LINDBERG designs, develops, manufactures, markets and sells LINDBERG frames, and has by 2015 earned a total of 77 design awards. 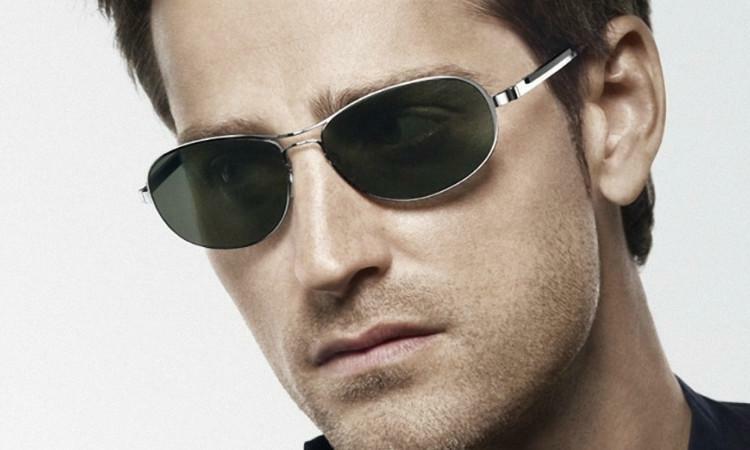 LINDBERG is a unique mindset in the international eyewear industry and is the largest player world-wide among the independent, design-oriented high-end eyewear brands. 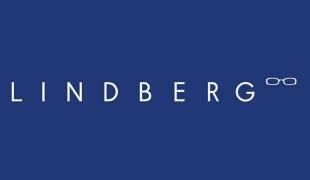 LINDBERGs 2015 collections are the most successful in the history of the company. We currently export to 138 countries. Over the years, we have revolutionised eyewear design more than once and innovation is absolutely key to our business. We offer a challenging workday and an informal atmosphere with many highly skilled and competent colleagues.